Do you know that Kotosugi has tablets and tea? 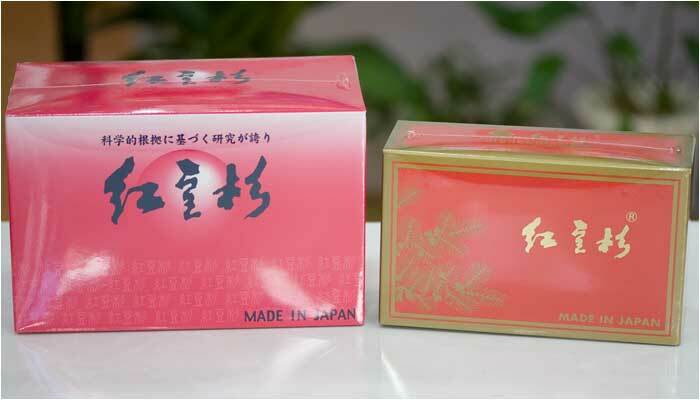 Kotosugi extract tablets is Yunnan Kotosugi, easy-to-drink tablet with active ingredients concentrated. Kotosugi extract tablets 1 bag contains 6 tablets contains Kotosugi 5 g equivalent extract. Please take 1 to 6 bags a day as a guide. Easy to take Kotosugi everyday without needing to decoate it conveniently for carrying You can. Kotosugi extract tablets purchase consultation is Kotosugi’s regular dealer Tokyo Machida City Kawai pharmacy. 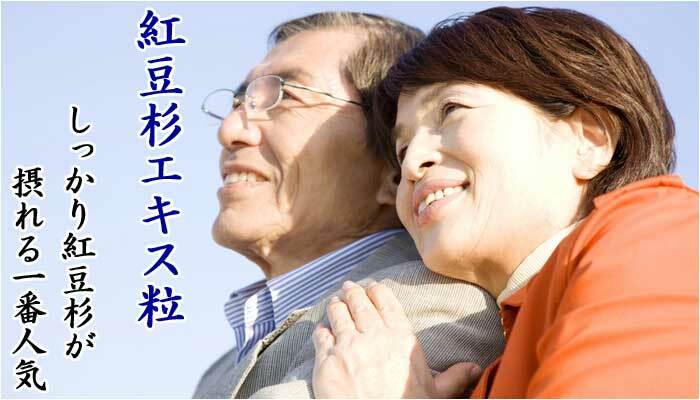 Kotosugi extract tablets is Kotosugi of tablets enriched with over 100 kinds of active ingredients of Kotosugi. Kotosugi extract tablets are so soft that they can be easily broken in the mouth, so it is easy to drink, so we chew lightly and drink it after crushing, it will melt in about 1 to 2 minutes after putting in water or mouth, so even those with impaired swallowing You can drink. Kotosugi extract tablets is a concentrated extract equivalent to Kotosugi 5 g in 6 tablets of 1 bag. Easy to carry Kotosugi everyday saving labor to convenient to carry and decoct. Kotosugi extract tablets 1 The bag contains 6 grains of extract. Kotosugi extract tablets 1 Kotosugi equivalent of 5 g equivalent to Kotosugi is contained in 6 tablets of bags. There is no limit to the amount you can drink, but it is recommended that you drink from 1 bag per day to 6 bags as a guide. 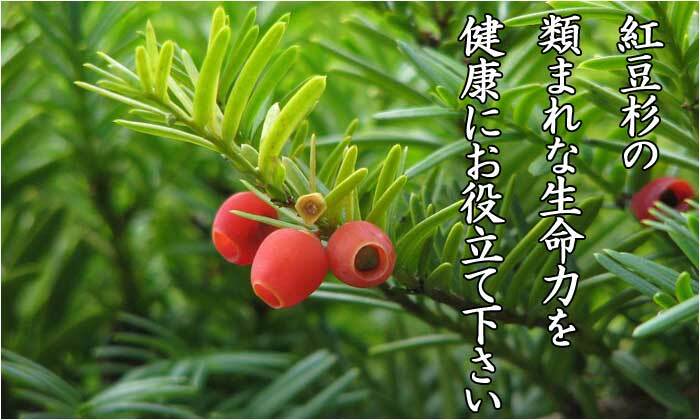 Kotosugi extract tablets can be drunk anytime after meals. Kawai Pharmacy recommends that you drink after meals so that you do not forget to drink. Kotosugi extract tablets will not strain the gastrointestinal tract, but we recommend that those with weak gastrointestinal weakness and no appetite have a drink after a meal. Please drink with lukewarm water of 7 to 8 minutes. I will advise how to drink Kotosugi extract tablets effectively. Please do not hesitate to consult us. Kotosugi extract tablets It is a small box type containing 30 bags of 6 tablets per bag. If you want to try Kotosugi, I recommend it to those who want to continue to drink a little at a time to maintain health and promote health. When you take one bag a day once a day, one box is one month worth, one bag is taken twice a day twice a day, one box is for 15 days. Kotosugi extract tablets 1 Bags of 6 bags contain 90 bags, 1,620 yen cheaper type. If you want to realize the goodness of Kotosugi quickly, I recommend Kotosugi for those who continue to use it. Please take 1 to 2 bags a day twice a day ~ 3 times as a guide. When you drink one bag twice a day, one box is for 45 days. When you drink one bag a time three times a day, one box is for 30 days. If you drink 2 bags three times a day, 1 box becomes 15 days’ worth. If you are in Japan, please contact us by telephone. If you can order by 4 pm, delivery on the next day is possible at the shortest. Order of Kotosugi extract tablets, consultation Delivery from the northeast Tohoku area of the Delivery Area of Yamato Takkyubin to the Kanto, Kansai can be delivered the next day. We are shipping the same day until 4 pm. We will deliver by cash on delivery of Yamato Takkyubin. Free shipping fee, payment is only for item price. To purchase Kotosugi extract tablets, consultation, order toll free 0120-122-936. * Credit card payment, bank transfer and mail transfer are also possible. For details please see the shopping guide. For details please see the shopping guide. How do I pay by EMS? Those who wish to purchase please fill out the mail form and submit. 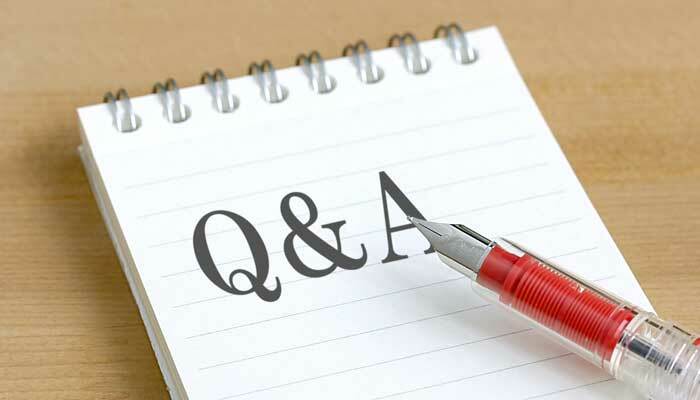 Please fill in the question and also ask questions about Kotosugi and e-mail it. Please forgive my poor English sentences. Kotosugi is confirmed to be safe by conducting residual agricultural chemicals and microorganism tests of all products at the Japan Food Analysis Center. Particularly in the residual pesticide test, besides organochlorine pesticides, we have independently analyzed methamidophos, dichlorvos and 350 kinds of agricultural chemicals voluntarily, and it has been proven that these pesticides are not used. Cash on delivery payment of Yamato Takkyubin is possible in Japan. When should I drink Koutousugi before or after meals? You can drink Kotosugi any time. It is good to drink after a meal to prevent you from forgetting to drink. Is it okay for a child to drink? You can drink widely from children to elderly people. Because Kotosugi is a non-caffeine health food, it can be enjoyed with confidence in anyone. Will not the material of Koutousugi end? Kotosugi is the nation’s first grade protected plant of China and it is listed in Annex 2 of the Washington Convention. Due to these special characteristics, we are constantly in constant temperature and humidity storage warehouse of Kozuka Co., Ltd. for 10 years, so that even if the raw material can not be secured temporarily due to the sudden policy change of the Chinese government and weather etc. We are trying to ensure stable supply by securing raw logs. Is Koutousugi not a cedar?